While both business aviation and taxes benefit local economies, some states choose taxation over aviation. 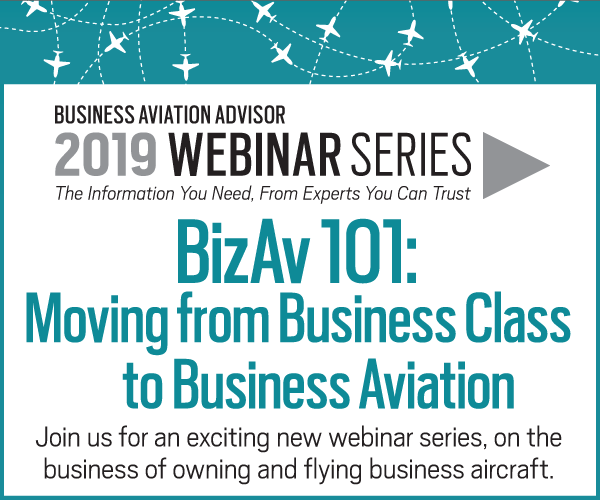 Policies that encourage owners to hangar and maintain their aircraft in-state create revenue and jobs for FBOs, airports, and maintenance facilities. Five states recently enacted new tax laws that will benefit business aircraft owners and operators. As of September 1, general aviation aircraft purchased or used in New York are exempt from NY sales and use tax, as are machinery or equipment purchased in NY for installation on general aviation aircraft. 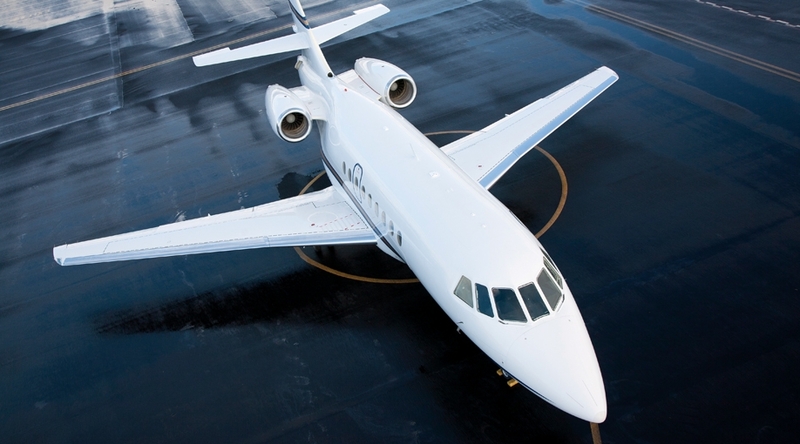 Formerly, leases of certain aircraft in NY were subject to accelerated sales tax on the lease payments, requiring that all sales tax be paid on all such lease payments at the time of lease inception. Now, sales tax on aircraft lease payments, if tax is still owed and not otherwise exempt, is not accelerated and sales tax is payable as lease payments are made. 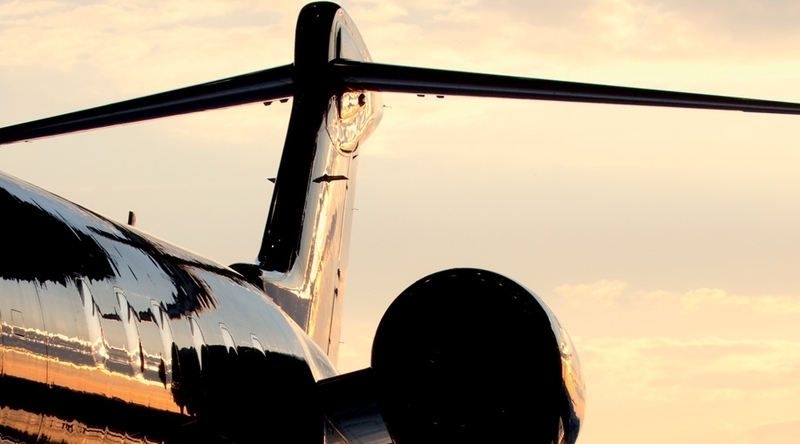 Finally, certain aircraft transfers pursuant to a merger, contribution, or distribution between related parties now qualify as sales and use tax-free transfers in NY. 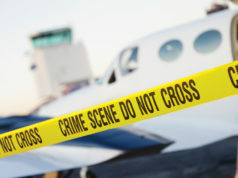 Connecticut and Massachusetts have similar tax exemptions for most general aviation aircraft, so the new tax laws make NY more competitive with its neighboring states. It will be interesting to see what New Jersey, which still imposes sales and use tax on business aircraft, does in response to this change in NY. As of September 1, under new Texas law, aircraft purchases are exempt from sales tax under a “sale-for-resale” exemption when the purchaser resells or leases the purchased aircraft. 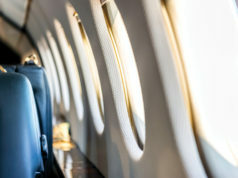 This exemption applies even if the owner uses the aircraft, in addition to leasing, renting, or reselling it to another person, if more than 50% of the aircraft’s departures are made under the operational control of one or more lessees pursuant to a written lease that provides for some consideration. TX also cannot assess sales tax on aircraft used by an affiliate after the owner paid sales tax on the aircraft’s purchase, or acquired the aircraft in certain exempt transactions. The new TX law allows aircraft to be brought to, stored, or used in TX and not be subject to sales tax if the aircraft (a) was brought to TX for the purpose of being completed, repaired, remodeled, or restored; (b) was brought to TX by a person who had not acquired it directly from a seller by means of a purchase; and (c) made more than half of its departures from locations outside the state for a year after either the acquisition of the aircraft or its first flight containing passengers or property, whichever date was later. South Carolina recently passed a sales tax exemption on maintenance and repair (parts and supplies) performed on general aviation aircraft, which is expected to help attract business aviation activity to the state’s certified aircraft repair stations. Formerly, only parts and supplies used to repair government and commercial aircraft were exempt from SC sales tax. Qualified Nevada businesses that own, operate, manufacture, service, maintain, test, repair, overhaul, or assemble an aircraft, or any component of an aircraft, can apply to the Office of Economic Development for a partial abatement from certain property or sales and use taxes, if certain economic development thresholds are met. Under a new Arkansas “flyaway” exemption for aircraft sales, certain sales by non-resident sellers to non-resident buyers are exempt from AR sales tax, if the aircraft will be based outside of AR, and the aircraft leaves AR after the sale or upon completion of maintenance or modification. AR also enacted a sales tax exemption for aircraft maintenance service (parts and labor). 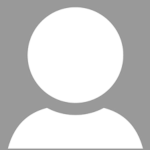 Gary I. Horowitz, cofounder and CFO of HCH Legal, LLC, is an attorney who provides business aircraft transaction and tax planning services to aircraft owners and operators.